Hong Kong is a bustling business metropolis we visit to shop and to eat. 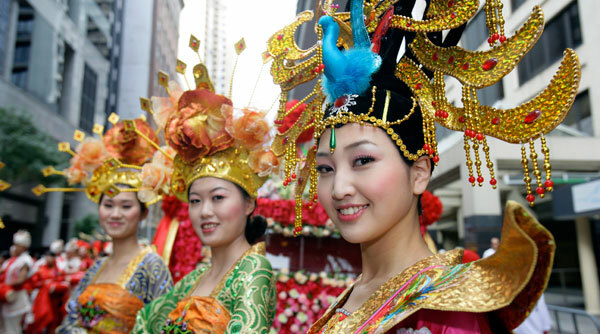 The word ‘hong’ also refers to the city’s major trading houses, which prospered from their trade with China. From the late 19th Century right up to the Second World War, Hong Kong lived in the shadow of Shanghai, which was emerging as Asia’s financial capital. But the ‘open door’ international trade policy of Deng Xiaoping, who took control of China after Mao Zedong’s death in 1976, revived Hong Kong’s role as the gateway to the mainland and it boomed. The boom was also motivated by the drive to rake in as much profit as possible before the city was returned to China in 1997, marking the end of 156 years of British colonial rule. 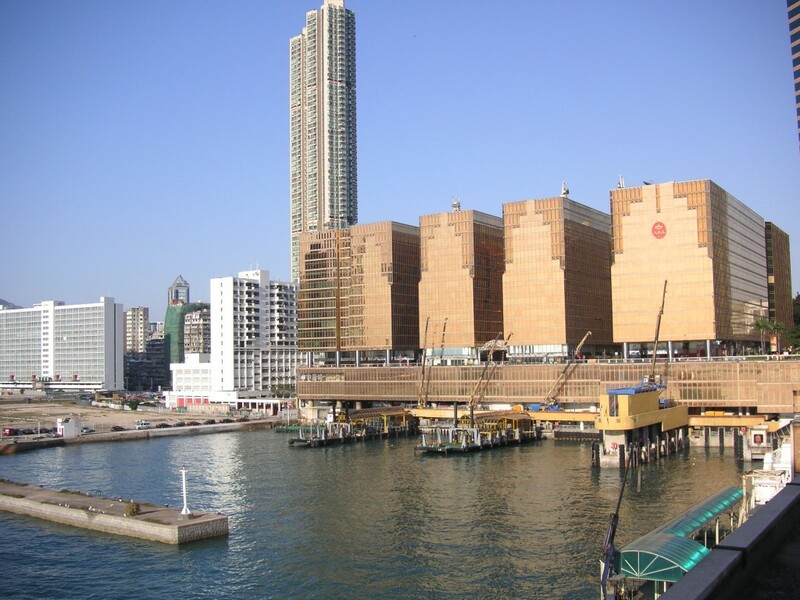 The only visible difference after the handover, apart from ever-taller skyscrapers and the constantly narrowing gap between Kowloon and Hong Kong Island, is that Mandarin is now spoken by a large number of people (Cantonese is the default tongue of Hong Kong). There is also a clear rift between locals and those from the mainland, who are considered a bit rough around the edges. But it’s evident that even changing hands from one country to another has not come in the way of Hong Kong’s staggering success. 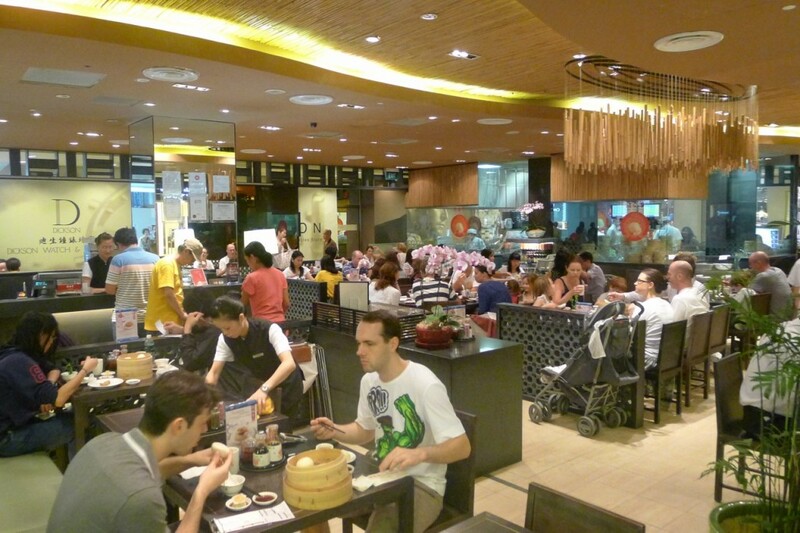 Branches of dim sum eatery Din Tai Fung have sprung up all over the world now, but it began in Taiwan mainly serving Xiao long bao, or small, steamed buns with a hot soup and pork stuffing. The New York Times has named the restaurant one of the top 10 gourmet restaurants in the world. New York may be ‘the city that never sleeps’ but it could just as easily apply to Hong Kong, which is truly the NYC of the east. While there’s no shortage of flashy cocktail bars for fashionistas and whiskey bars for aficionados, there are also areas like Stone Nullah in Wan Chai and Kennedy Town, on the north-west of the island, both crammed with interesting and reasonably priced restaurants and bars where normal folks hang out.